Self-referral occurs when a provider refers patients to entities in which the provider or the provider’s family members have a financial interest. Rising Medicare expenditures for PT services have long been of concern, and questions have been raised about the role of self-referral in this growth. 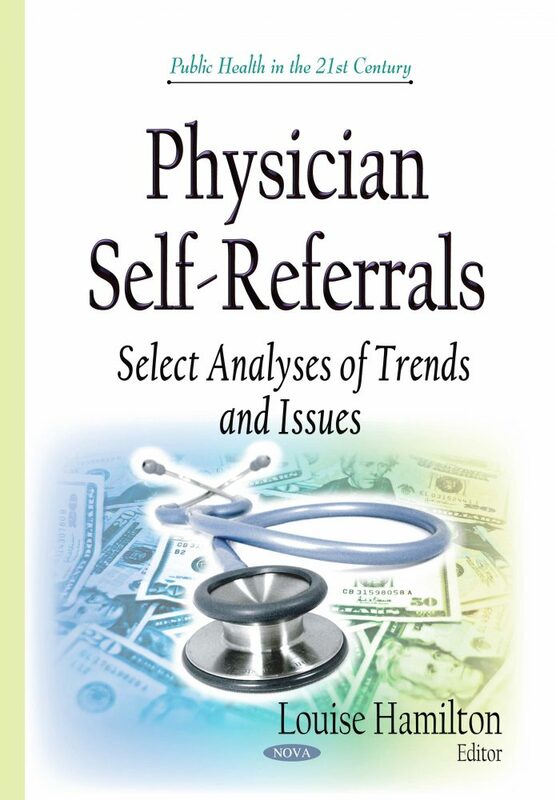 This book examines trends in the number of and expenditures for self-referred and non-self-referred Medicare PT services and how provision of these services differs among providers on the basis of whether they self-refer. It also discusses similar trends in cancer treatments, anatomic pathology services, and advanced imaging services.